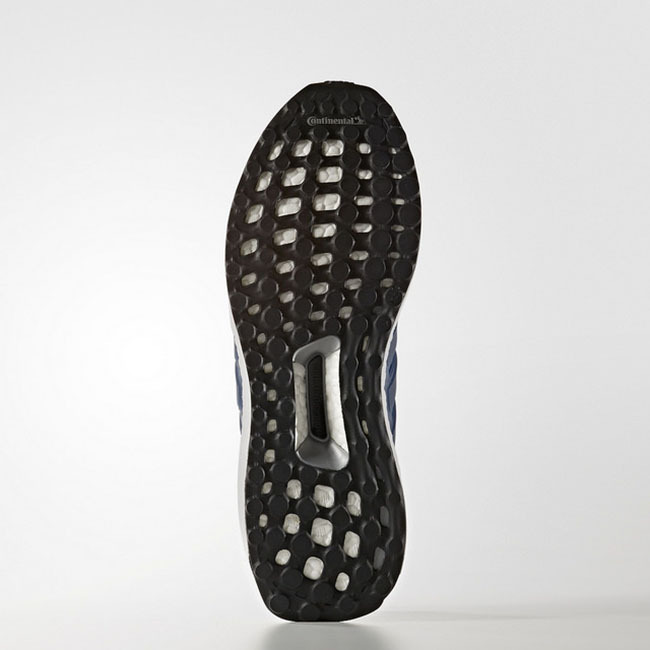 As the weeks go on, we are having more looks at various adidas Ultra Boost 3.0 releases. 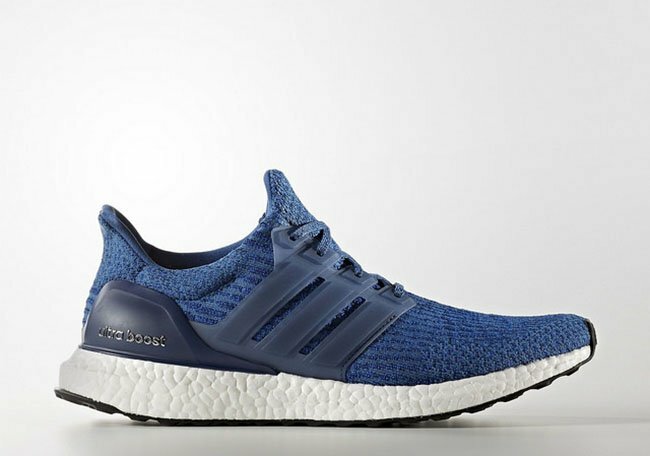 Next up is the adidas Ultra Boost 3.0 ‘Royal’ which will debut during Spring – Summer 2017 amongst others. 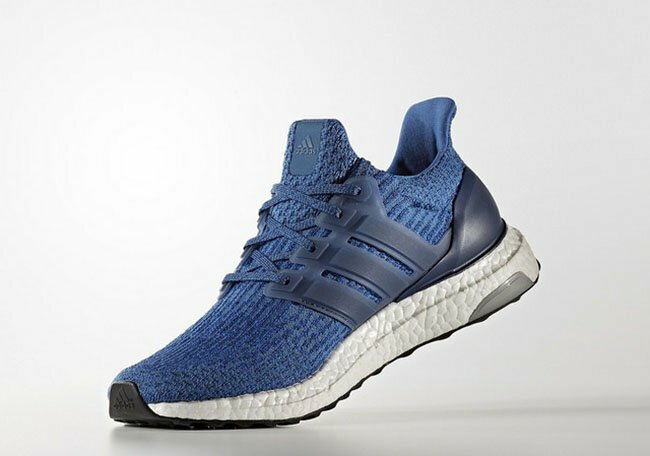 This isn’t the first adidas Ultra Boost in the 3.0 theme we have seen using Blue. Recently we showcased the ‘Mystery Blue’ edition but the difference is the Royal accents. 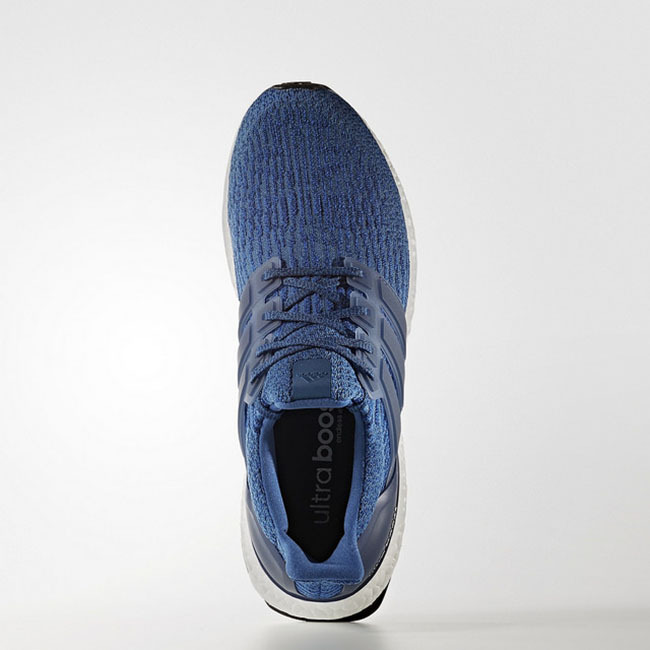 Looking closer, they feature Royal Blue throughout the Primeknit upper which also lands on the Three Stripes and heel counter. 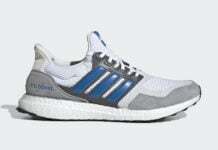 Following is a White Boost midsole and is then completed with Black on the outsole. 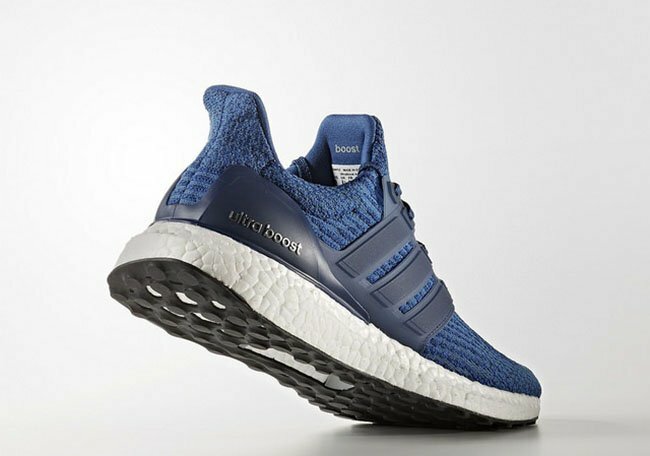 Below you can check out more images of the adidas Ultra Boost 3.0 Royal which will give you a detailed look. 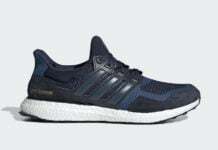 While a specific release date is not known, they will debut at adidas Originals retailers during Spring/Sumer 2017. Retail price will be $180.